2017 is Every Woman Every Child’s 7th anniversary: seven years of raising the profile of sexual, reproductive, maternal, newborn, child and adolescent health! The EWEC movement has also raised significant financial resources, improved alignment, engaged multiple stakeholders and constituencies, including the private sector, and contributed to improved health outcomes for women, children and adolescents around the world over the last years. 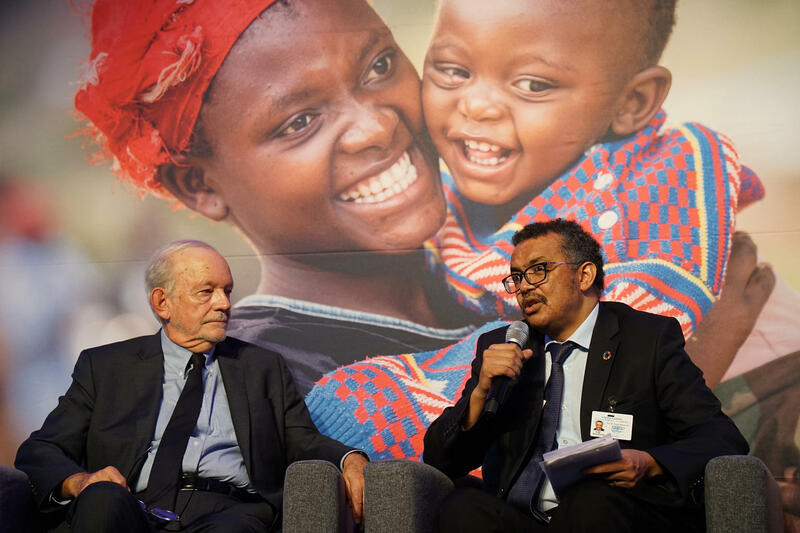 Since the adoption of the 2030 Agenda in 2015, EWEC has mobilized more than 180 multistakeholder, 3 sub-national and 66 country commitments, corresponding to more than $28 billion in support for women’s, children’s and adolescents’ health and well-being. We estimate that these commitments to the EWEC Global Strategy for Women’s, Children’s and Adolescents’ Health have reached a minimum of 273 million women, children & adolescents since 2015. 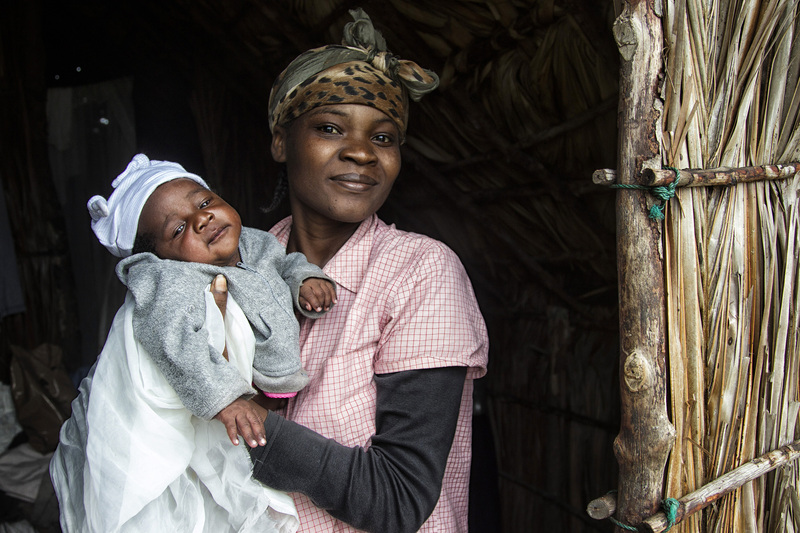 Every Woman Every Child mobilized 15 new commitments to the Global Strategy and welcomed an additional 23 FP2020 commitments in support of EWEC. 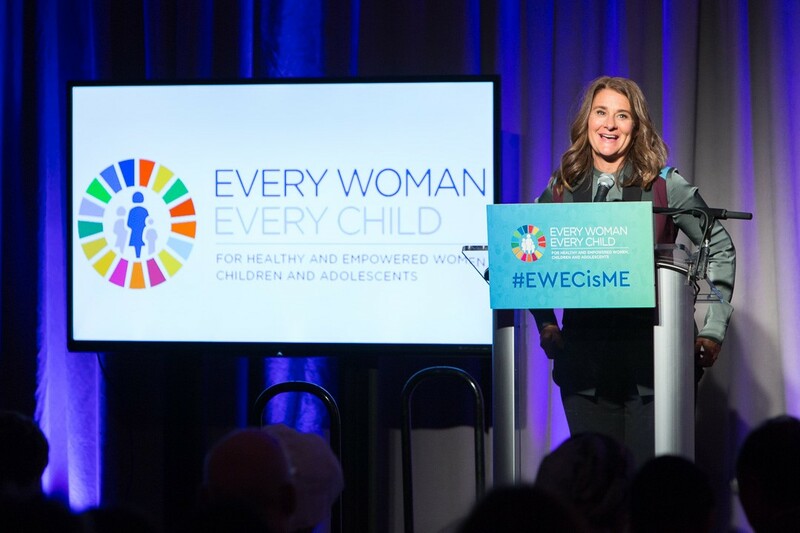 We now have a powerful movement with representation from all sectors united under the EWEC umbrella—and we continue to grow, particularly as we enhance collaboration within the health sector and beyond to support global efforts across to deliver on an integrated agenda for women, children and adolescents. 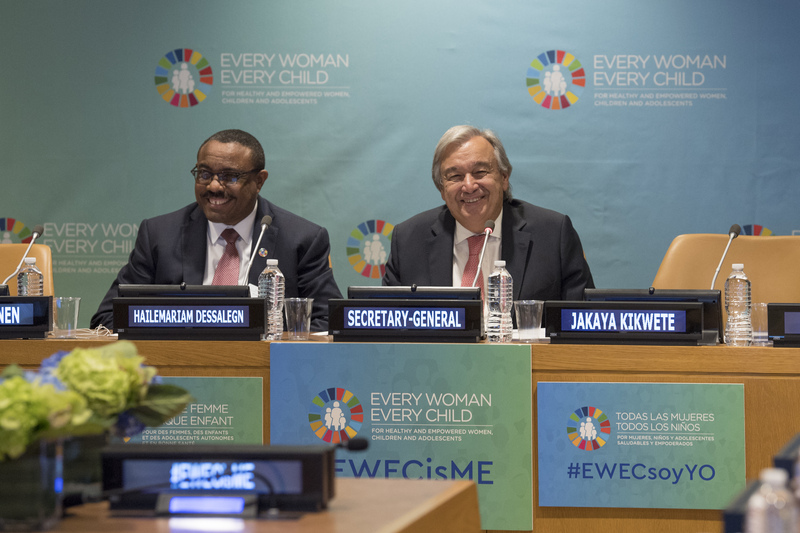 In April, we were thrilled to welcome the UN Secretary-General, Mr. António Guterres, as Senior Co-Chair of the Every Woman Every Child High Level Steering Group. The announcement was made during the EWEC High-Level Steering Group second in-person meeting, endorsing the EWEC 2020 Partners Framework, which identifies 6 focus areas for additional focus and advocacy through 2020 to help ensure countries are on track to achieve the 2030 targets of the EWEC Global Strategy. Each focus area will be led, or co-led, by High-Level Steering Group members. May witnessed the launch of the report of the High-Level Working Group for Health and Human Rights of Women, Children and Adolescents. The report—the first of its kind presented both to the World Health Assembly and the Human Rights Council—called on governments to step up their action to uphold the right to health in national law; to protect people who advocate for rights – including health workers; and to strengthen the collection of rights-sensitive data for better monitoring and reporting. Working Group co-chair Tarja Halonen, former President of Finland, also co-chair of the High-level Steering Group for Every Woman Every Child, noted that human rights cannot be fully enjoyed without health and health cannot be fully enjoyed without the dignity that is upheld by all other human rights. In July, Latin America and the Caribbean became the first region to have a coordination mechanism to tailor the implementation of the Global Strategy to its regional context with the launch of the Commitment to Action led by H.E. President Michelle Bachelet of Chile, as Co-Chair of the High-Level Steering Group for Every Woman Every Child. 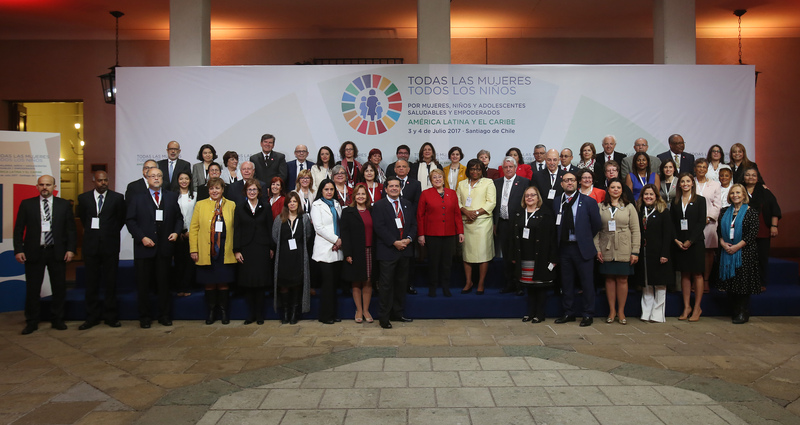 Through collective commitment across sectors and borders, the EWEC LAC initiative aims to address critical drivers of poor health and wellbeing for women, children and adolescents in the region. 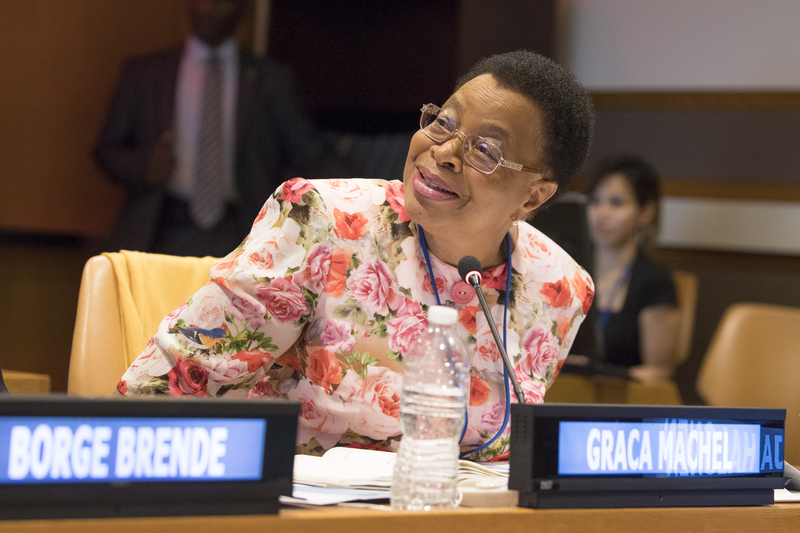 Also in July, the first ever EWEC Global Strategy progress report was launched in the margins of the High-level Political Forum at the UN Headquarters in New York. The report “Progress in Partnership”—the first progress report on the EWEC Global Strategy for Women’s, Children’s and Adolescents’ Health – provided a comprehensive snapshot of women’s, children’s and adolescents’ health and well-being across the Sustainable Development Goals (SDGs), highlighting cross-sector linkages and the power of partnerships to deliver on a sustainable, inclusive and integrated development agenda. News from the fast-paced high-level week of the 72nd United Nations General Assembly included a US$200 million pledge by the Bill & Melinda Gates Foundation towards the replenishment of the Global Financing Facility in support of Every Woman Every Child, with the goal to raise US$2 billion to expand the GFF to a total of 50 countries during the next five years. 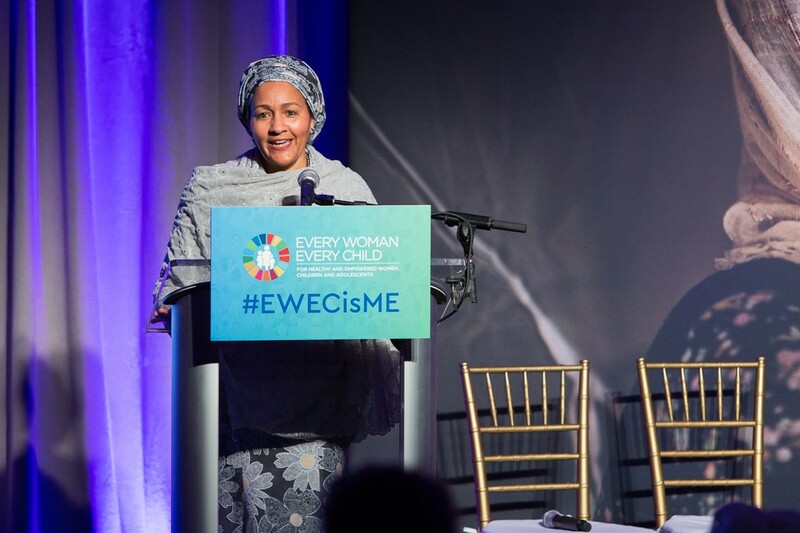 The announcement was made during a high-level event at the EWEC Hub, a tent set up for EWEC partners with a full-fledged conference program and more than 20 events across sectors and SDGs. 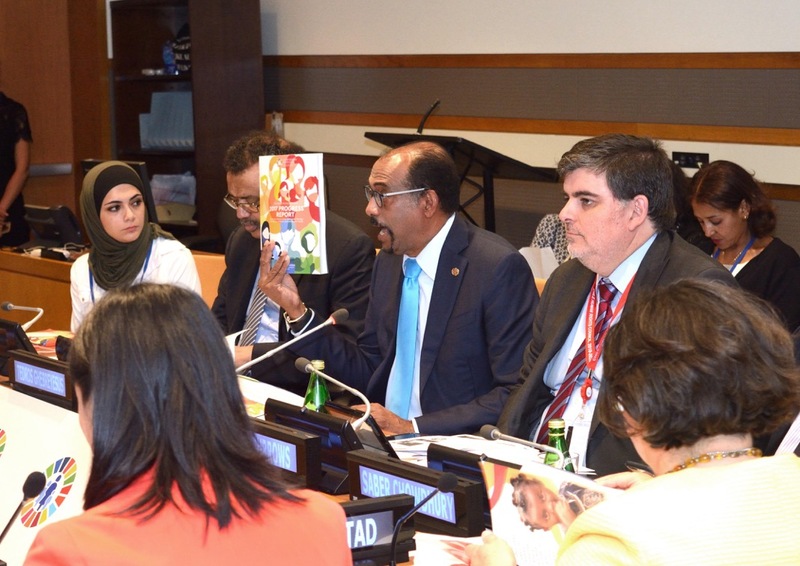 The key message was that women’s, children’s and adolescents’ health and well-being are key to achieving sustainable development. In October, the Every Woman Every Child China Partnership Network, under the leadership of Mme. Li Xiaolin, a member of the High-level Steering Group for EWEC and the President of the Chinese People’s Association for Friendship with Foreign Countries, mobilized the first set of sub-national commitments in support of EWEC from three provincial governments in China. Sub-national commitments are pivotal in mobilizing grass-root efforts, enhancing local community engagement, and allowing for exchange of experiences and best practices that respond to the unique needs of communities. Mom and baby. Photo: UNICEF. UN Secretary-General, Mr. António Guterres, and H.E. Mr. Hailemariam Desalegn, Prime Minister of Ethiopia, chairing the in-person meeting of the High-level Steering Group for Every Woman Every Child. UN Photo/Eskinder Debebe. (L to R) Ms. Bayan Sa'adeh, Dr. Tedros Adhanom Ghebreyesus, Michel Sidibé, Dr. Jaime Burrows. 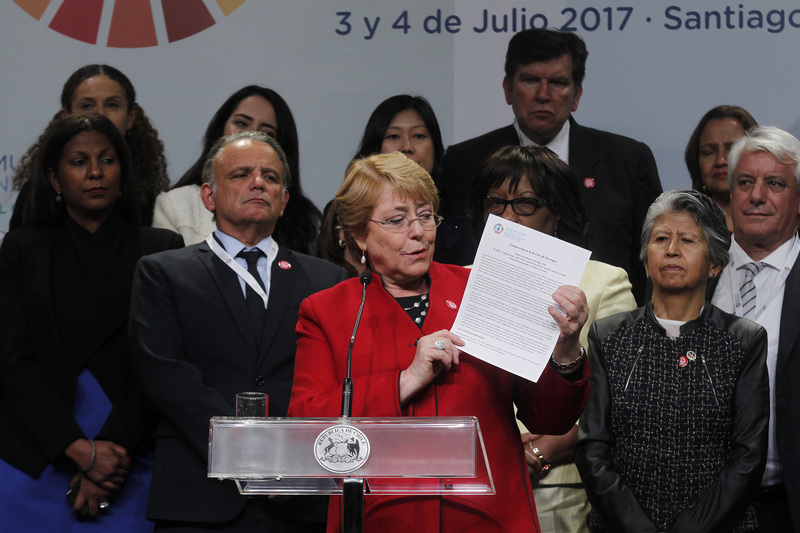 President Michelle Bachelet launches Every Woman Every Child LAC and the Santiago Commitment to Action. EWEC LAC launch in Santiago, Chile, July 2017. H.E. 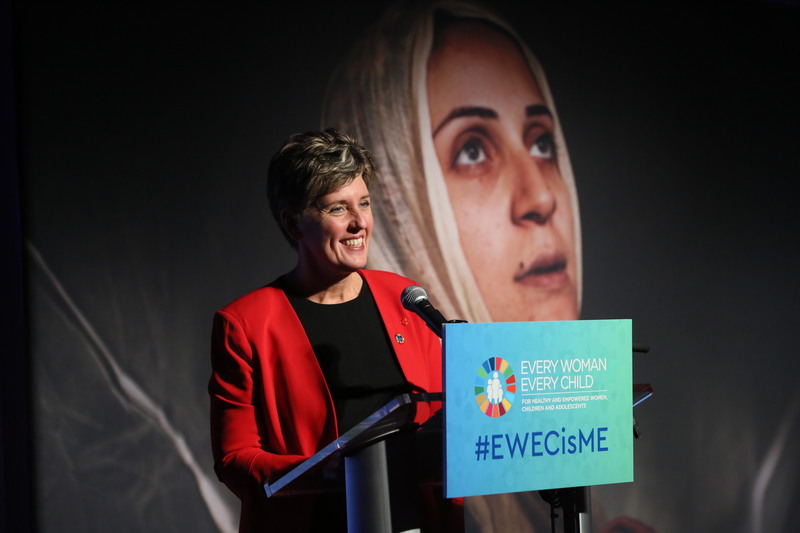 Ms. Marie-Claude Bibeau, Minister of International Development and La Francophonie of Canada, at the EWEC high-level event and reception at the United Nations, Wednesday, Sept. 20, 2017. 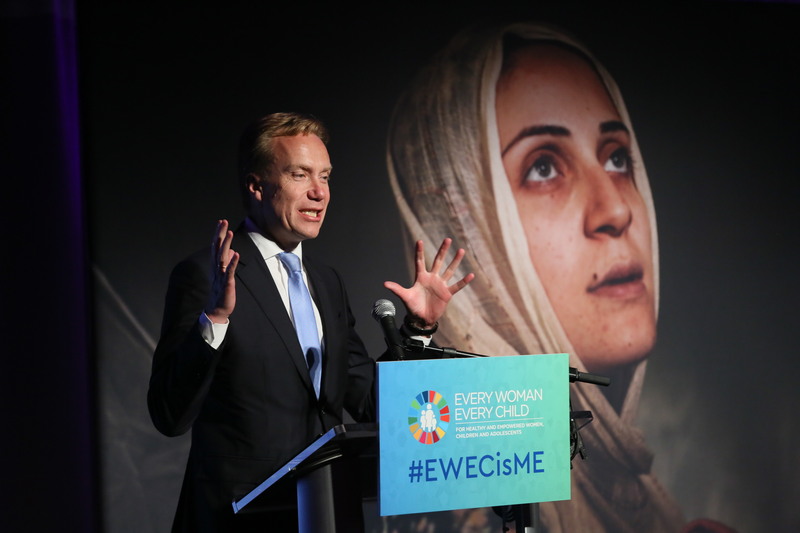 Photo: Stuart Ramson for EWEC. 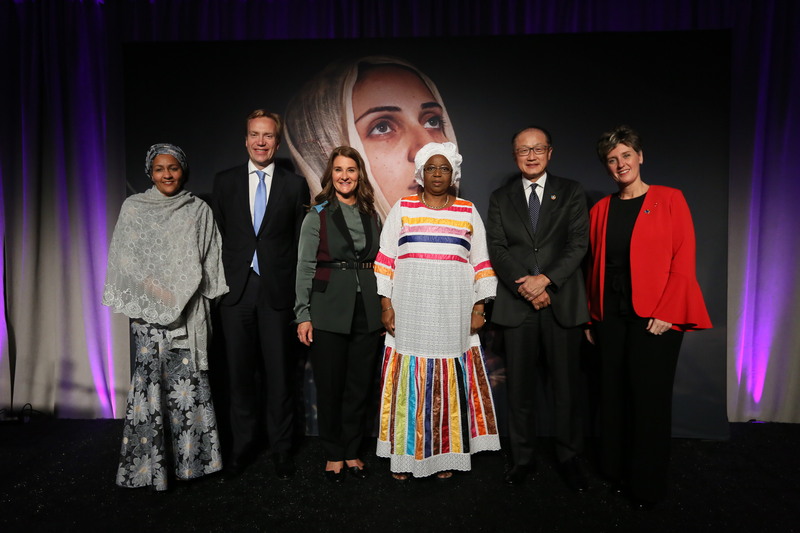 Mrs. Melinda Gates, co-Founder of the Bill & Melinda Gates Foundation, at the EWEC High-level event during the UN General Assembly, September 2017. United Nations Deputy Secretary-General, Mrs. Amina J. Mohammed. Photo: UNAIDS/B. Hamilton. 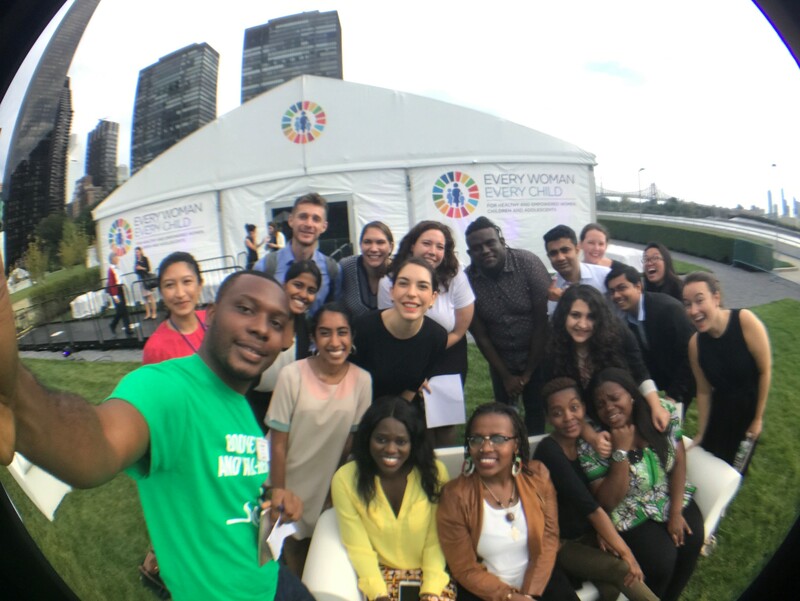 Young advocates gathered at the EWEC Hub, UN General, Assembly, September 2017. 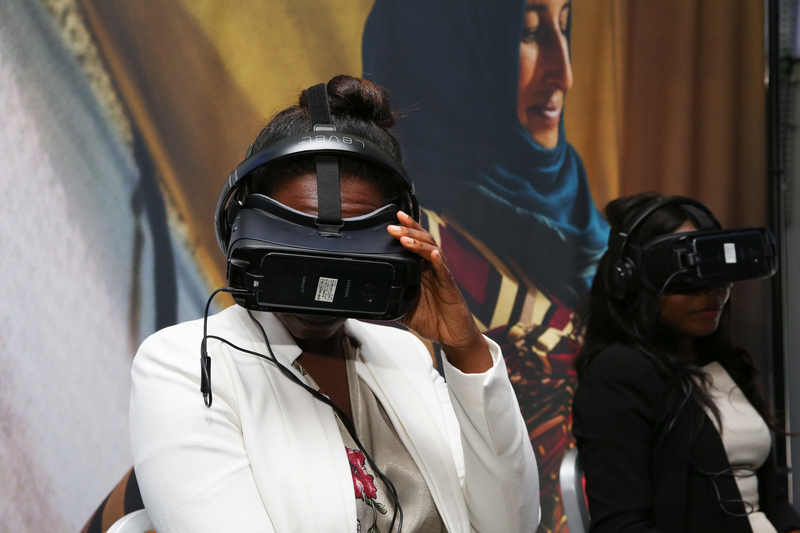 Innovations tested during the EWEC Innovation Marketplace event, UNGA 2017. 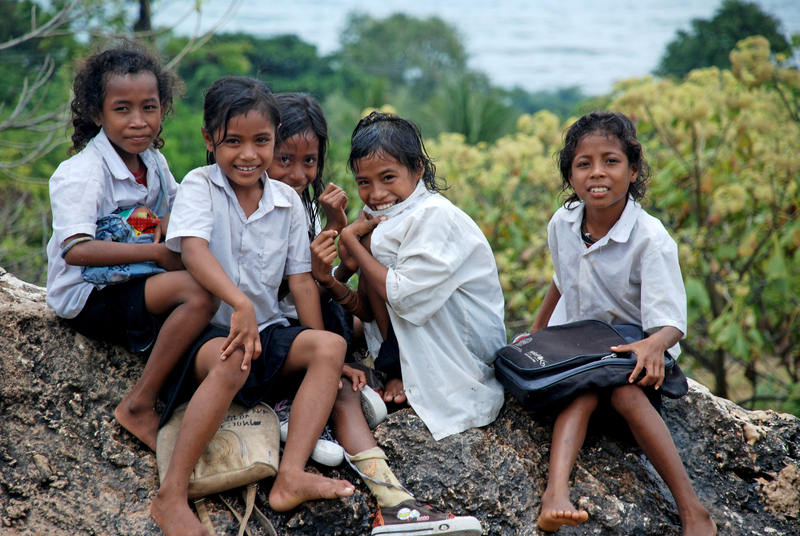 Photo: Amy Sussman for EWEC. 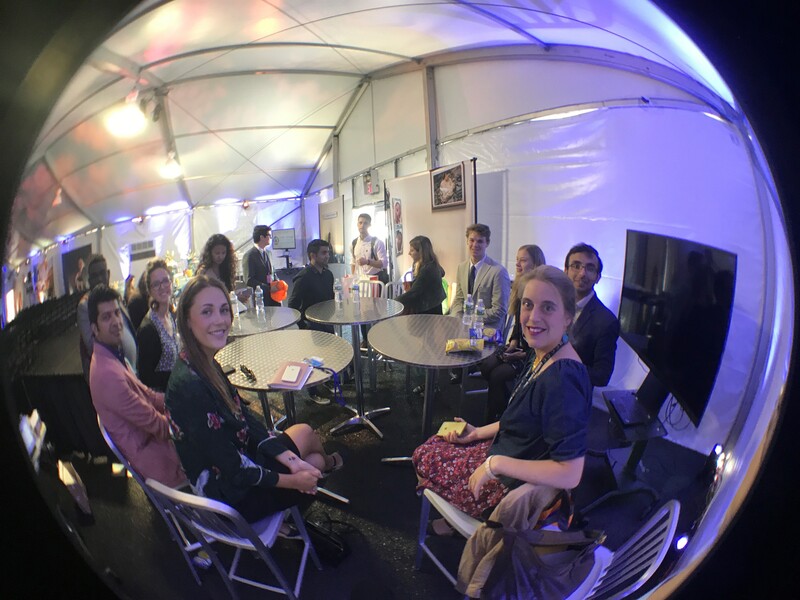 Young advocates gather at a Youth Corner event organized by UNFPA at the EWEC Hub during the UNGA. 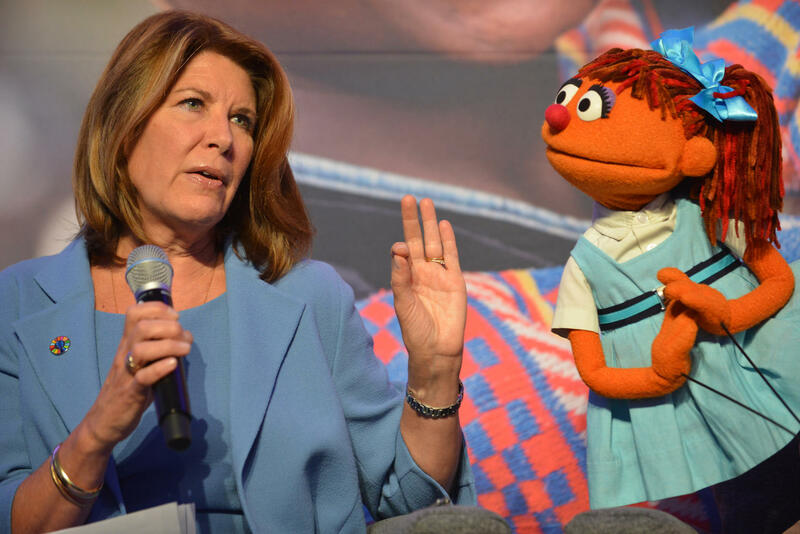 Sesame Workshop’s Executive Vice President for Global Impact and Philanthropy Sherrie Rollins Westin speaks a high level side event at the United Nations General Assembly. Mom and baby. Photo: MINUSJUSTH. As we wrap up the year, we want to thank all our partners for your ongoing support and commitment to the health and well-being of women, children and adolescents! Without you, commitment makers and advocates, we could not have even begun to make the progress that we have made. Let’s focus on our successes and make sure that 2018 is another great year for women, children and adolescents. From all of us in the Every Woman Every Child movement.